The football league concludes in May, triggering the start of the highly-anticipated World Cup in Russia. 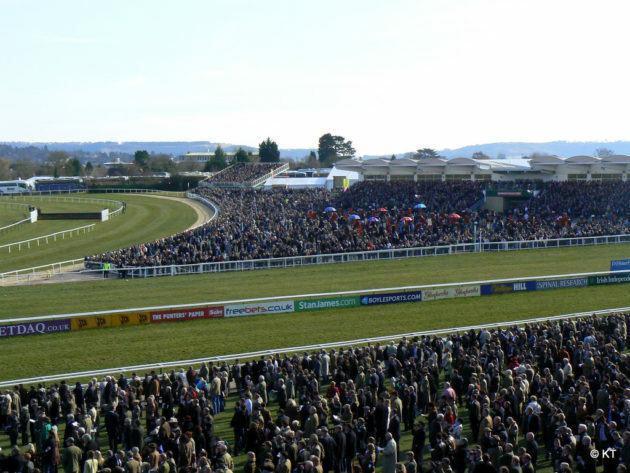 Between now and then, it appears that there’s not all too much to sink your teeth into but the Cheltenham Festival is only a few weeks away, and it’s always worth keeping an eye on. Even those who aren’t too keen on betting or horse racing love a dabble on Cheltenham, and The Winners Enclosure are ready in advance to kick off the event. French-bred but British-trained, Buveur d’Air is one of horse racing’s most talked about competitors, currently sitting with wins in the Top Novices’ Hurdle, the Champion Hurdle, the Aintree Hurdle, the Fighting Fifth Hurdle, the Christmas Hurdle, and two wins taken in the Contenders Hurdle over successive attempts. He’s won ten of his last eleven races and looks worth getting behind at odds of 8/13 with most bookmakers. 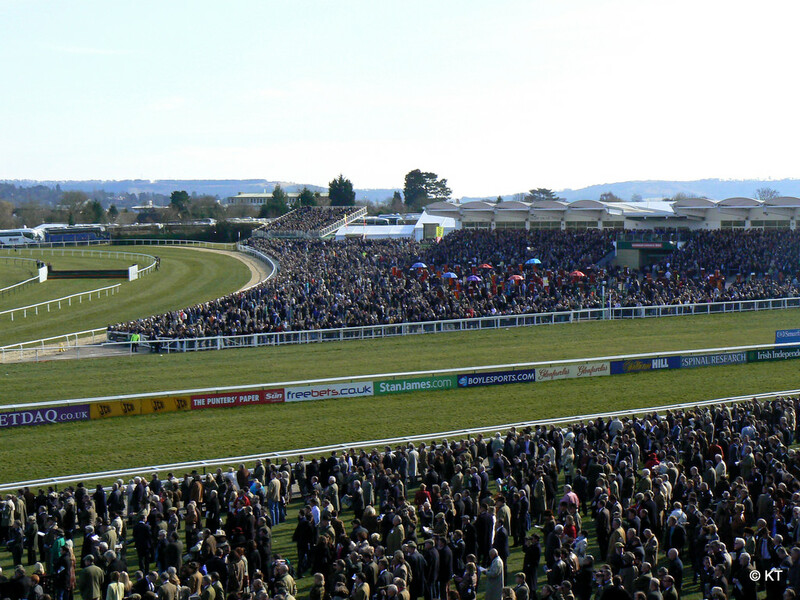 Working as Cheltenham’s most celebrated horse alongside Buveur D’air, Altior is highly rated among the horse racing world, enjoying a record of thirteen wins and fourteen places from fifteen runs, picking up an 86% win ratio and, if you’d rather get behind a top three resulting position, a 93% place ratio. His 4/6 odds have him down as a clear favourite in Wednesday’s Queen Mother Chase. Picking up the Future Champions Novices Hurdle in 2014 and the Craddockstown Novice Chase in 2015, Sizing John had a surprisingly quiet set of performances in 2016, but he’s had an absolutely storming 2017, winning the Kinloch Brae Chase, the Irish Gold Cup, the Cheltenham Gold Cup, the Punchestown Gold Cup and the John Durkan Memorial Punchestown Chase, setting him up perfectly for a go at the Cheltenham Gold Cup. Might Bite and Native River are fair favourites in front of him, but given odds of 6/1 has Sizing John up with a worthwhile attempt at one of Cheltenham’s favourite runs. The National Hunt Chase is an extremely competitive run, with odds spanning from 4/1 all the way to 100/1 over sixty-nine horses. Although there’s a large number of horses to pick from, Presenting Percy looks like the strongest, given odds of 4/1 and backing up his place as favourite through winning eight of fifteen runs and placing in ten of those fifteen. If last year’s win in the Neptune Investment Management Novices Hurdle is anything to go by, backing Willoughby Court to come out on top in the JLT Novices Chase sounds worth a punt. He’s not the favourite, trailing Footpad with odds of 7/2 but certainly worth backing each way at least, based on his seven wins and nine places from eleven runs. There’s only been two outsiders who’ve been able to win the Triumph Hurdle in recent times, coming in 2014 and 2016, so backing the favourite makes the most sense in this race. Apple’s Shakria currently sits with odds of 11/4 and is ahead of second favourite Mr Adjudicator by some distance, as they sit with odds of 6/1. 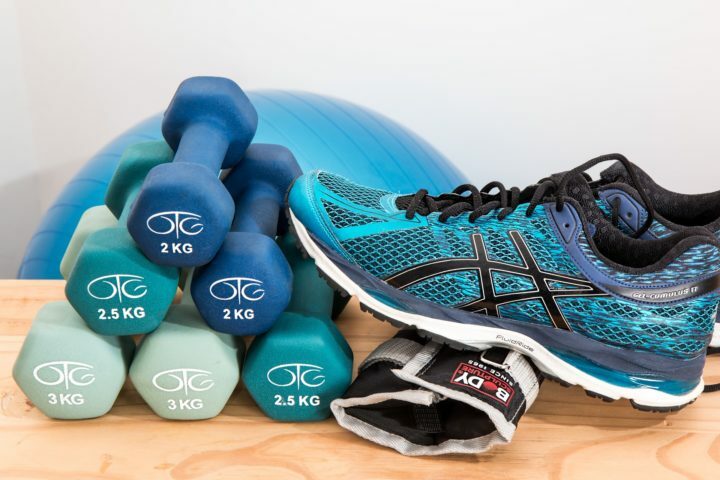 What is sports law – how does it work?